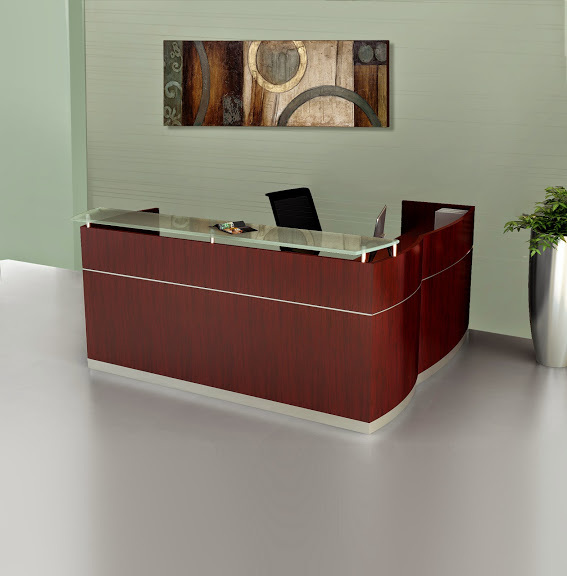 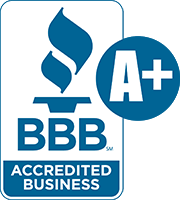 Cherryman office furniture is a top choice of industry professionals and interior design teams. 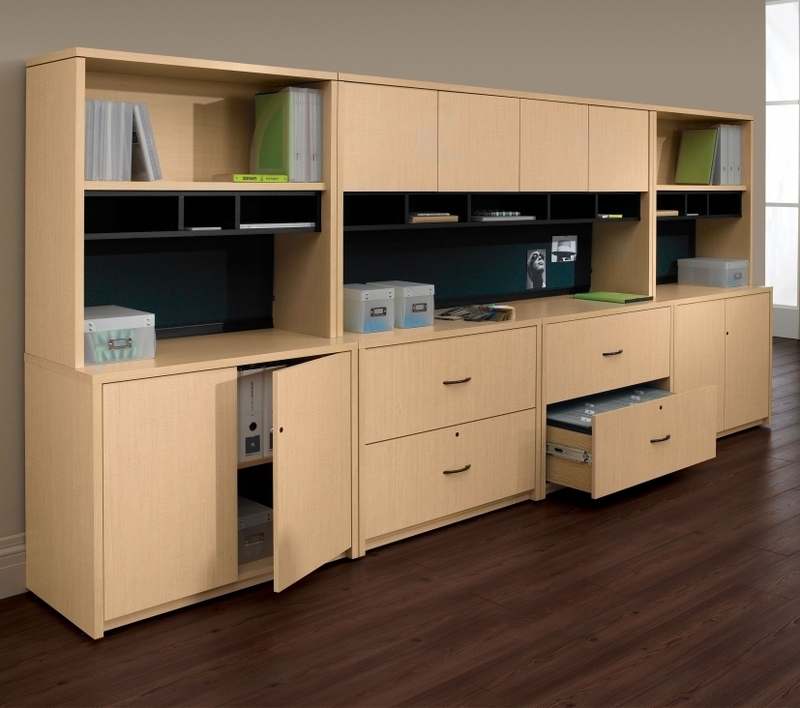 With several top selling casegoods furniture lines available, Cherryman Industries is always at the forefront of innovation and quality craftsmanship. 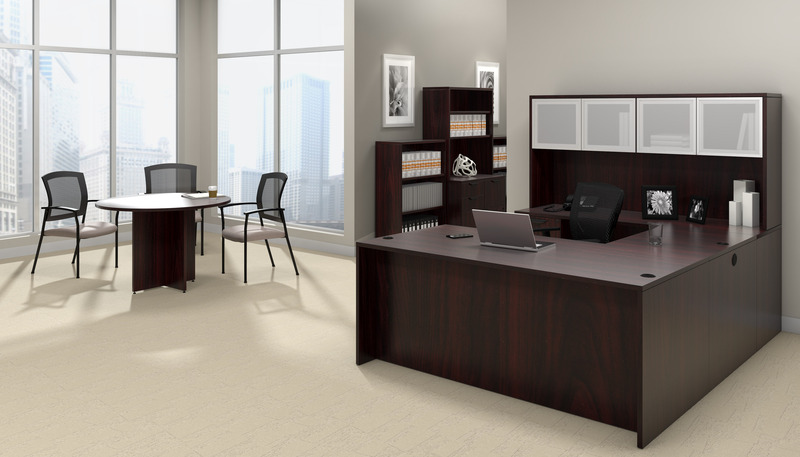 Best selling Cherryman furniture lines like Verde, Amber, Ruby, and Jade are all complimented to perfection by the high quality Respond series task seating and iDesk office chairs with cutting edge ergonomic features. 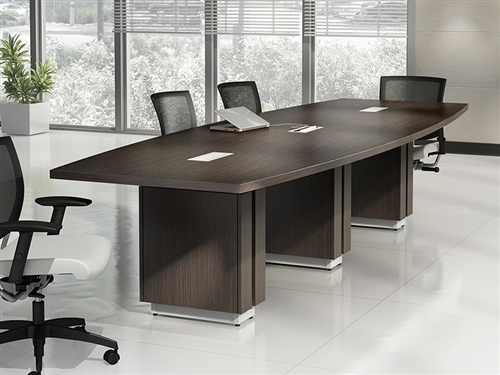 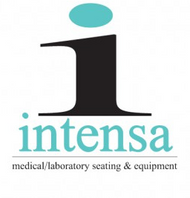 As an added bonus, all of the Cherryman Industries desks, tables, and office furniture solutions for sale at OfficeAnything.com are available with free shipping and our everyday low price guarantee. 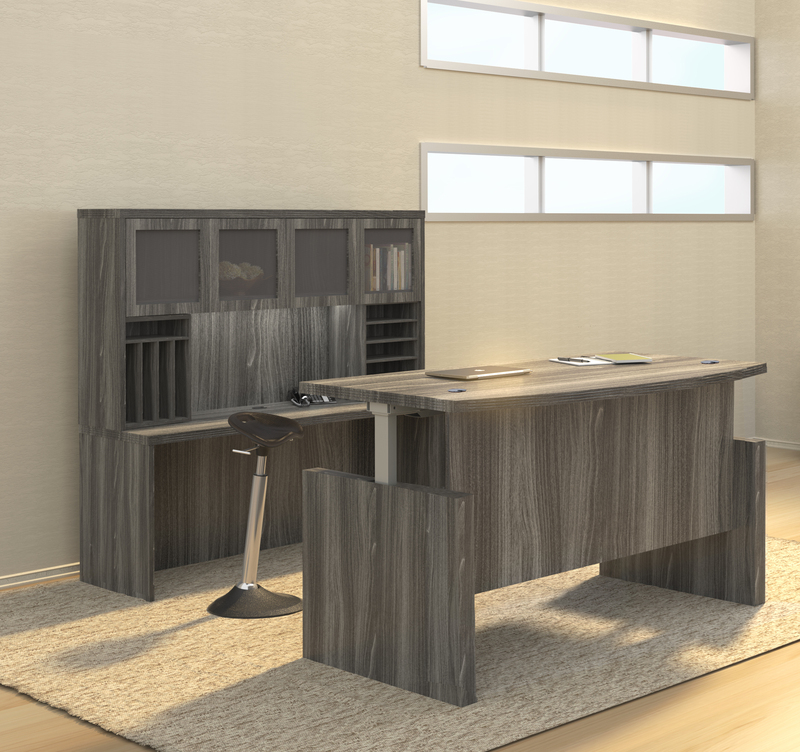 Shop discount furniture from Cherryman Industries today! 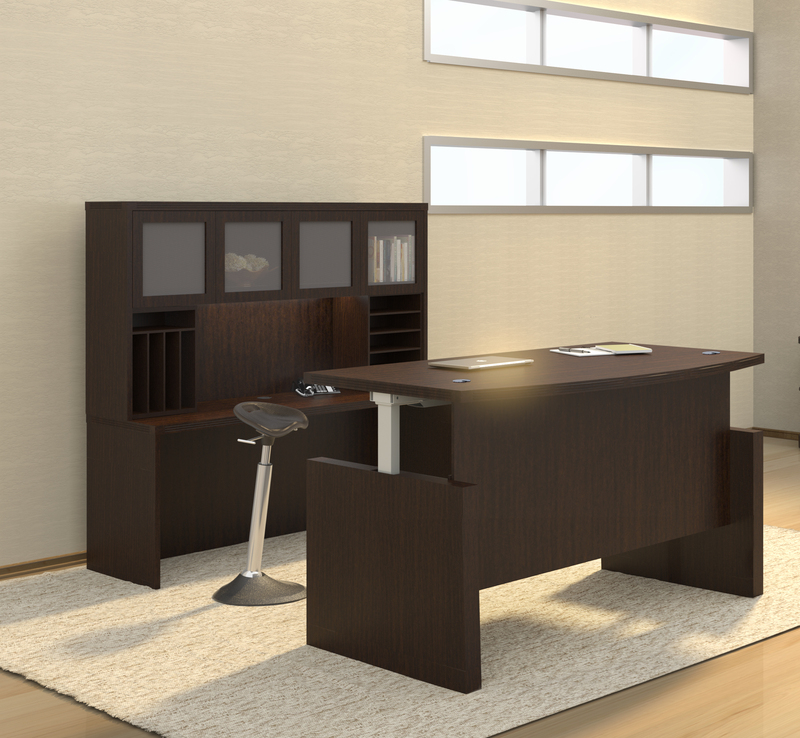 Thank you for shopping our extensive selection of Cherryman Industries furniture and seating. 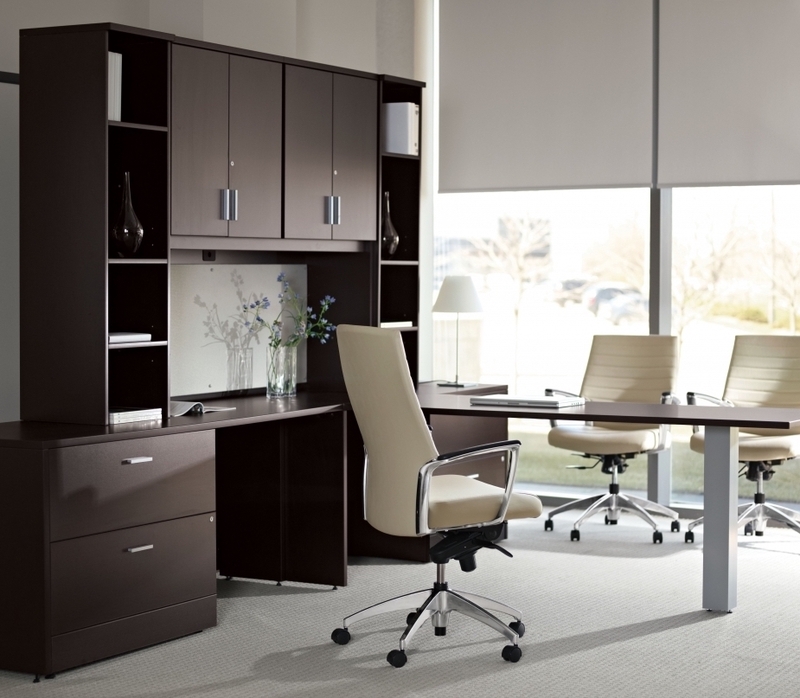 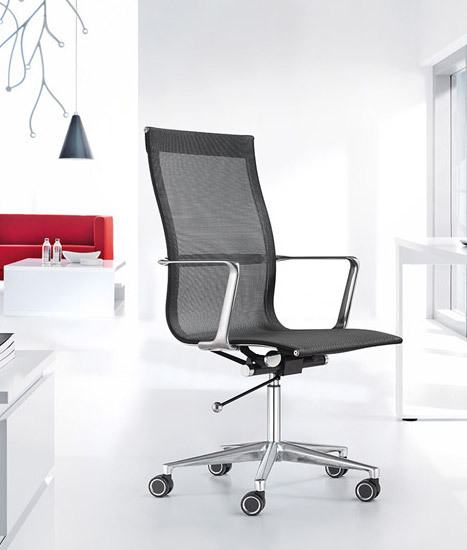 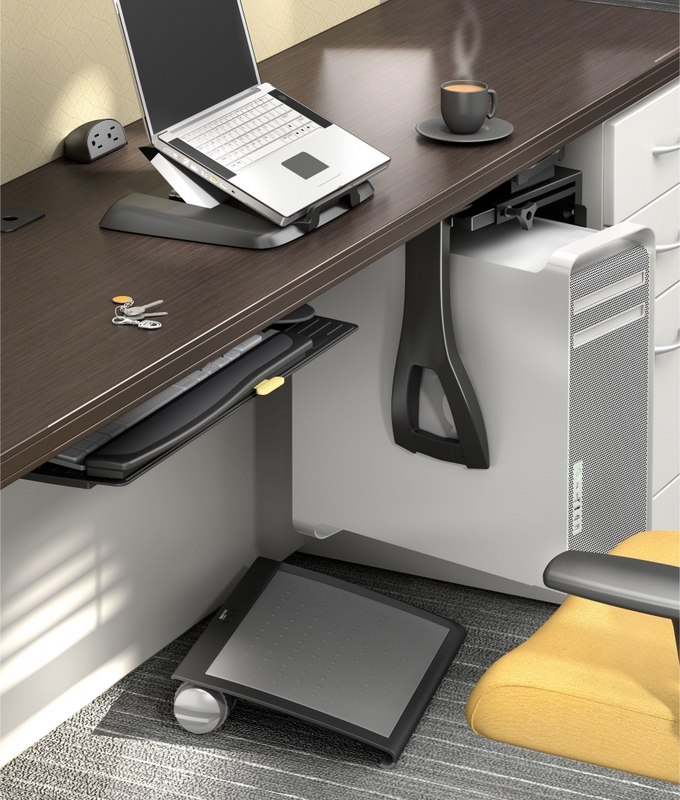 OfficeAnything.com is proud to offer best selling office desks and ergonomic chairs from Cherryman. 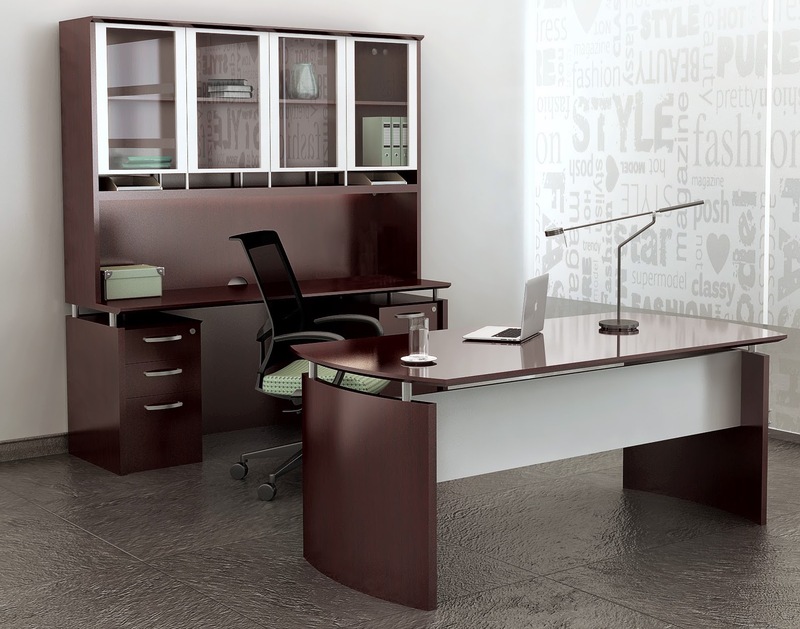 With popular Cherryman furniture collections like Verde and Amber, creating unique office interiors is easier than ever. 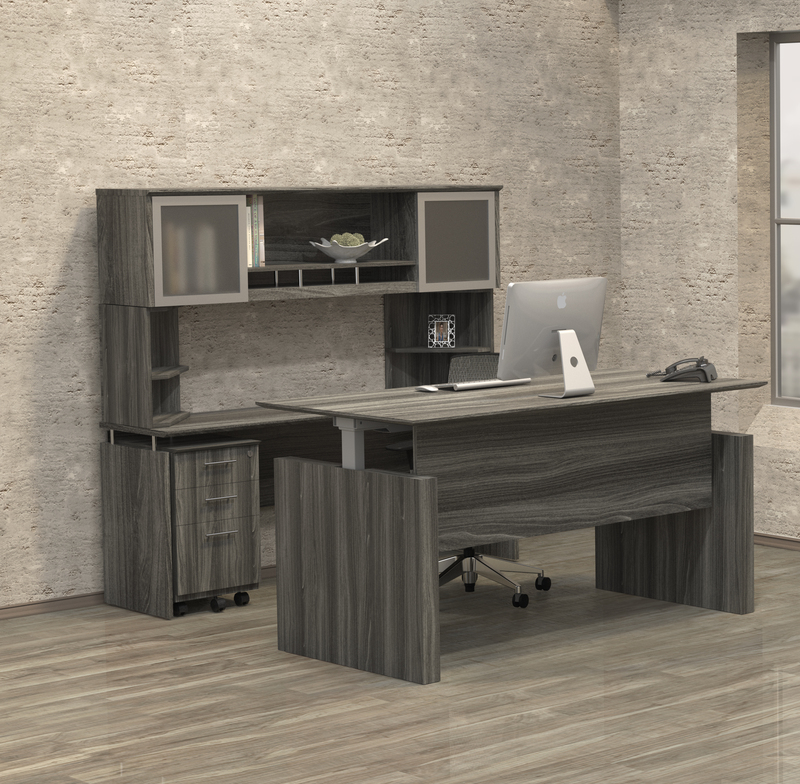 If you'd like help designing a professional workspace using Cherryman brand furniture, contact our space planning experience today at 800-867-1411.